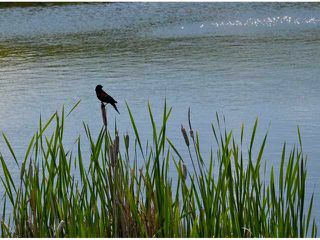 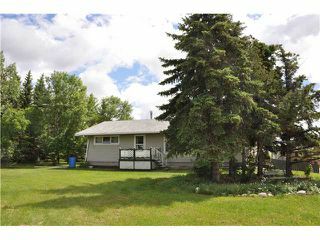 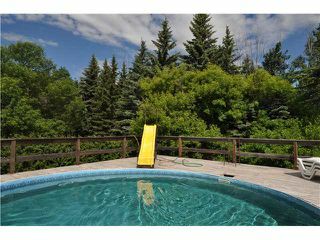 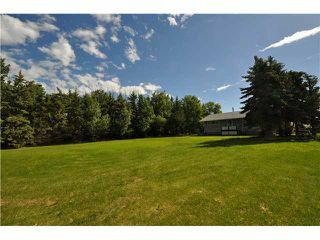 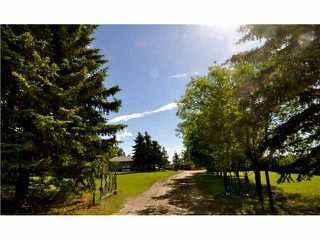 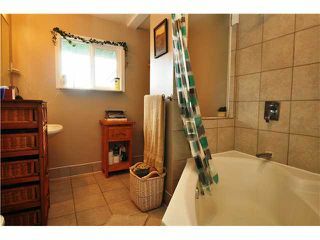 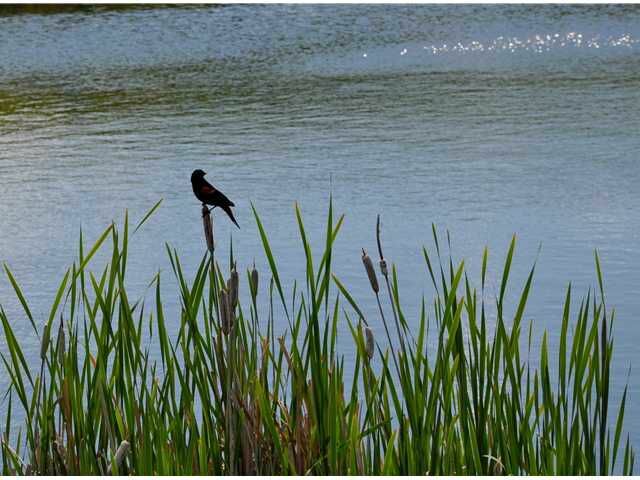 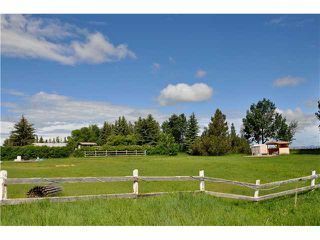 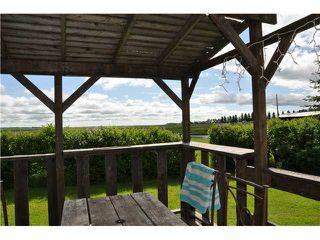 2.7 Landscaped acres with a 1475 sq ft 5 bedroom fully developed bungalow just minutes from Strathmore. 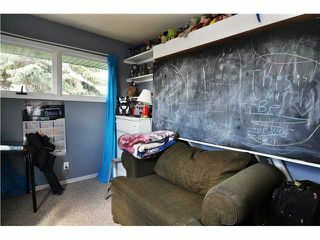 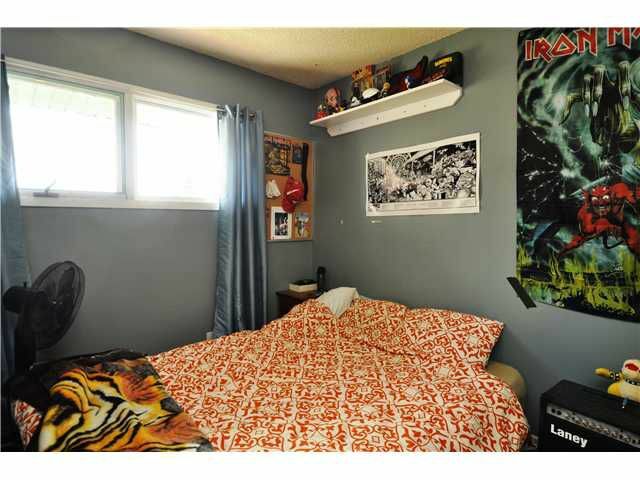 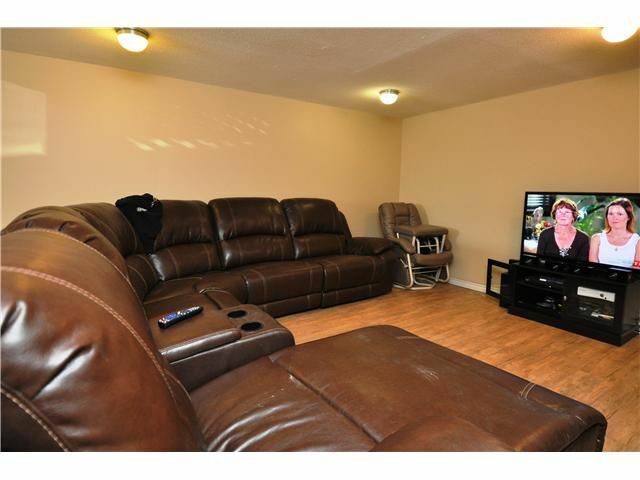 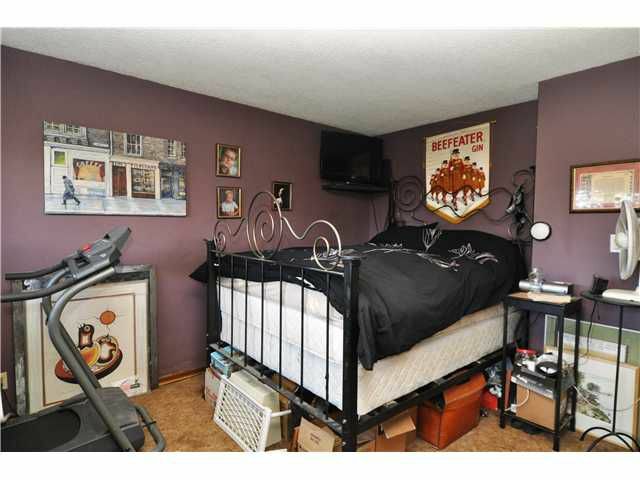 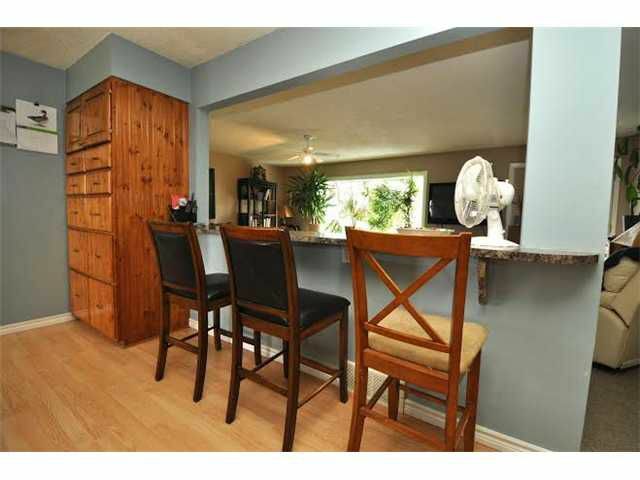 Homes basement with a separate entrance has 2 bedrooms, family room, laundry and an additional kitchen. 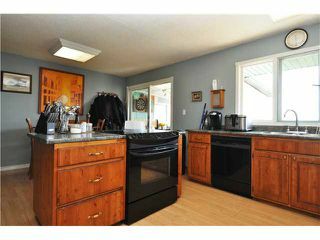 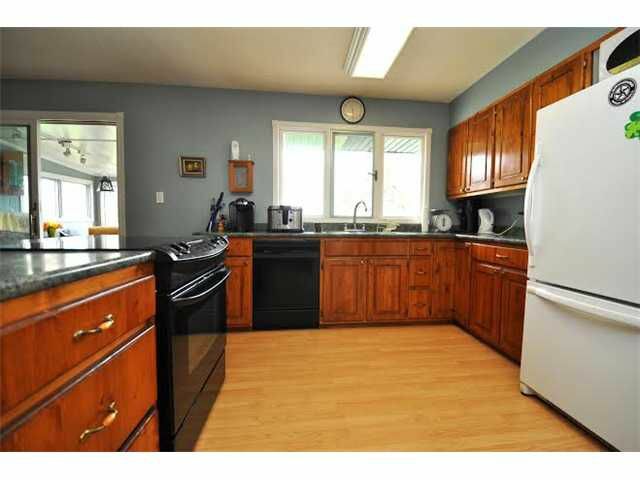 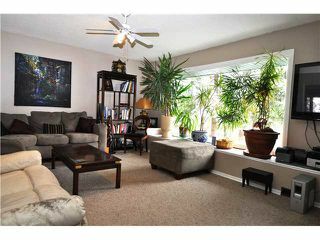 Main floor has a very generous kitchen and dining area with a large living room and 3 bedrooms. 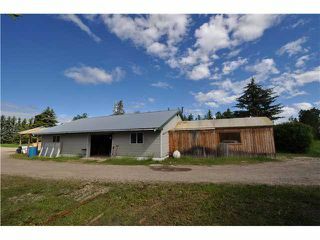 2 furnaces + in floor heat in the basement ,25'x20' double garage. Above ground pool 21'x4' with a 1200 sq ft surrounding deck. 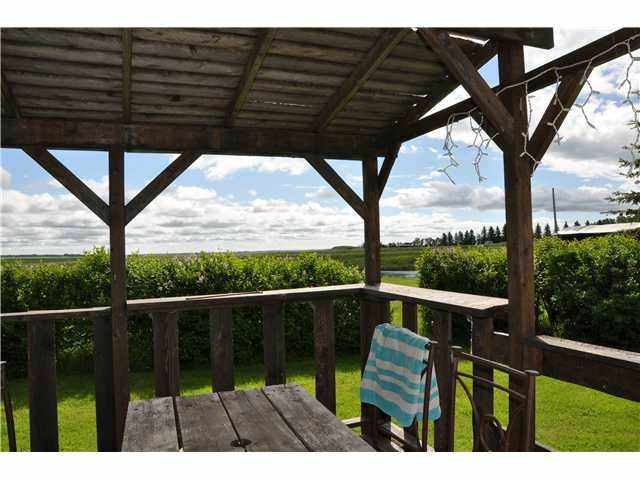 Surrounded by mature trees for privacy and shelter. 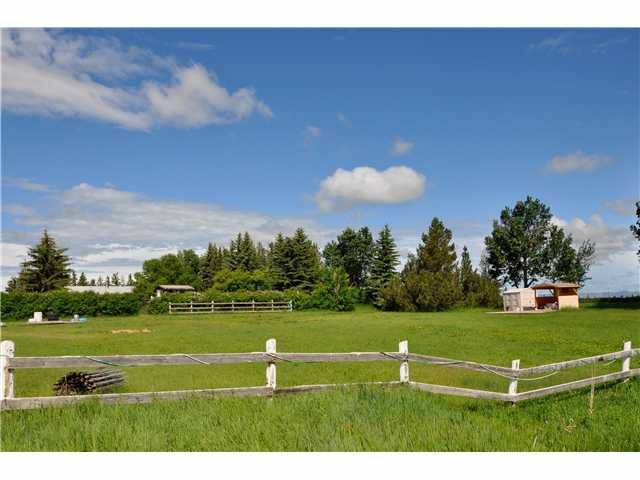 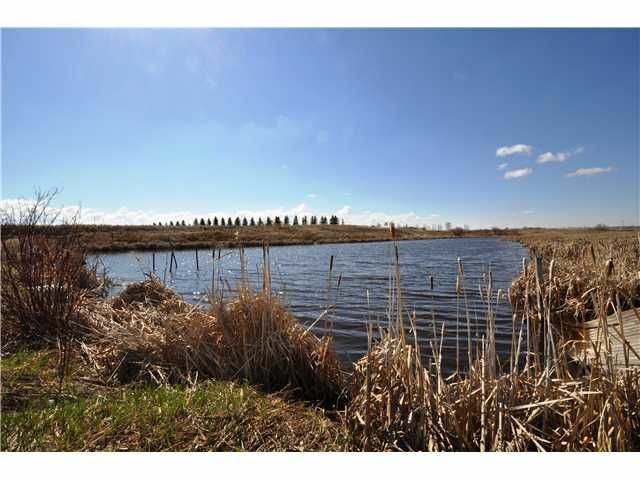 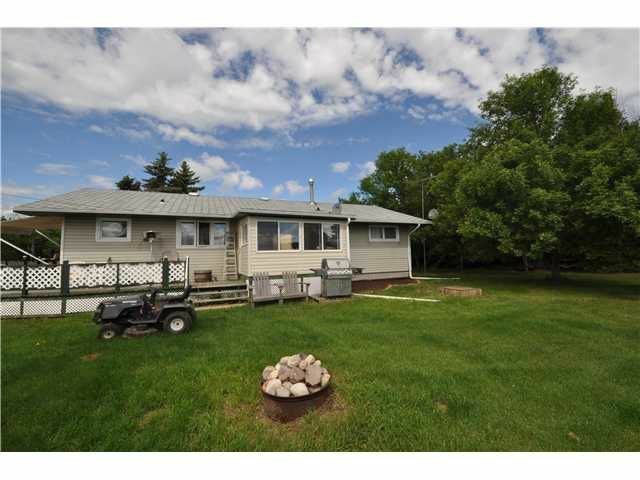 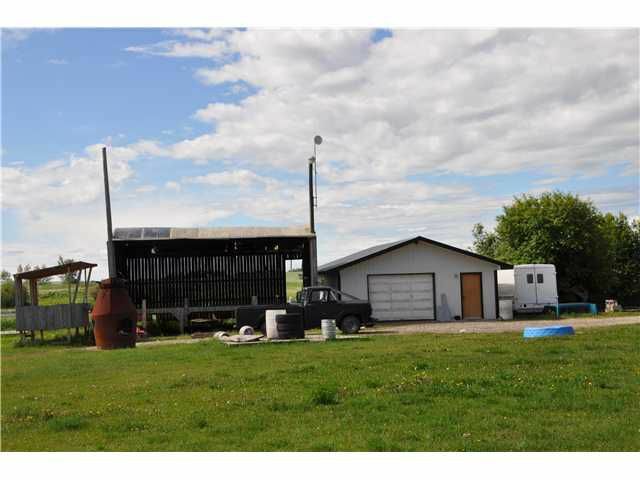 Great opportunity to own an acreage at a very affordable price. Only 13 km from Strathmore which reduces Insurance rate as well.